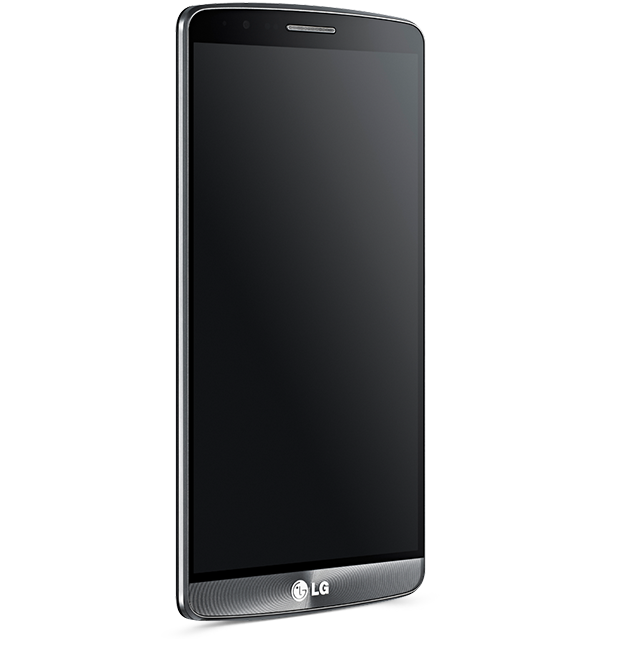 Bigger, better, cuter and simpler to use – that’s how we feel on the latest LG flagship device, the G3. Without any doubt, the headline feature of the G3 is its Quad HD screen and ever since we had the review unit in our midst, we could not take our eyes off the screen although we do admit that an AMOLED screen tends to offer better crispness. In all honesty, this is a phone that packs a lot of punch than just good looks. Just as the display gets an overhaul so does the rest of the hardware. The spec sheet is indeed pretty fascinating and reads like a sci-fi book. It packs in 3GB of RAM, 32GB internal storage space, an 801 Snapdragon processor pumping out 2.5GHz on quad-core optimization with finally a 13 megapixel camera. Oh! Don’t forget about the QHD screen. Additionally what you get is the option to go for a cheaper G3 if this is all too much for the money you pay. The slimmed down edition loses out on 1GB of RAM and 16GB of internal storage but everything else remains exactly the same. Not sure yet how much of a price difference that will translate into but honestly the loss is fractional. As for the rest of the hardware, it’s what anyone would require. LTE/3G connectivity, CA, RCS, MIMO, CSFB, Bluetooth 4.0, GLONASS, 3,000mAh removable battery, microSD card, 2 Megapixel front camera, IR blaster, NFC, wireless charging and so on so forth. Point to note, the US versions lack the built-in wireless charging mode which is a shame as it’s not like Qi technology is going to shoot up the price of the phone by much. 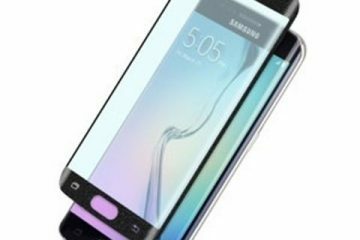 5.5 Inch display to some may seem enormous but it isn’t like the original Galaxy Note or the OnePlus One which are both cumbersome to hold. This is in fact a narrower 5.5 inch screen so you feel no different with this in your palm as you would with an HTC One M8! Add to this the back panel button underneath the camera that allows you to do things that only other brands can imagine. 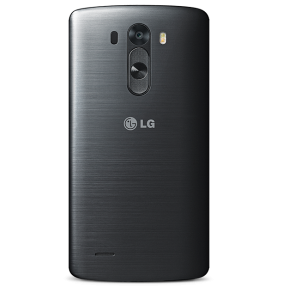 The G3 also improves on the back navigation button over its previous instalment, the G2. 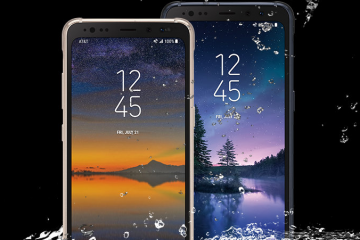 More fluid and responsive with a flusher setting against the metallic skin back cover, it does help add to the entire aesthetics of the phone. As a side note, we actually tapped on the camera itself accidentally the first couple of days trying to intuitively unlock the screen so while the idea to make a flush set of buttons on the back is welcomed, it does possess a small complication of taking longer to memorize through finger placement the exact location of the power button. As for the metallic skin, it is just a paint job where the previously polycarbonate body has now got a makeover using metallic paint. So while it is pleasing to the eye, it isn’t metal. Tad bit disappointing but at least it does mean the phone is not susceptible to finger smudges. One more thing to note with regards to aesthetics is the use of the much touted floating arc design, which is a major reason why you will never feel that this phone is way too big. The edges are tapered down to just 0.1 inches while the widest portion towards the center is around 0.3 inches so your fingers will find gripping the phone much easier giving you the feeling of a smaller surface area. Quad HD, what does it mean? Well it only means that the screen can pack in 534 pixels per square inch at the highest resolution of 2,560 by 1440. This is possible from LG because it manufactures its own panels and also happens to be a possible game changer for them as it seems all future instalments from LG in the high end smartphone market will feature such high pixel count. As for the actual performance of the screen, it is crisp, clear and pretty great. Viewing is superb with dark blacks, vivid but not oversaturated colors and decent viewing angles. Basically it looks sharper and as good as current market toppers but not extraordinary as the specs tout it as. This isn’t LG’s fault though because at present apps, menus, browsing and so on are all designed for HD display screens so until specific content is made for QHD, the true beauty of the screen will not become evident. 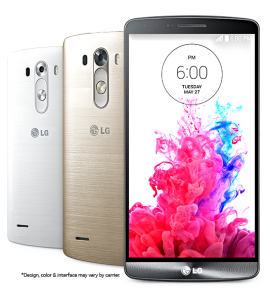 The G3 is exactly as LG describes it to be – “Simple” in terms of usability. Hardly any add-on software with a minimal change of the Android OS results in a much more streamlined and quicker interface. Nevertheless, here’s a look at what LG offers in the software department. The camera app is probably the easiest to use with one tap to open, point to focus and tap to capture. Options are accessible but you don’t need any of these most of the time. 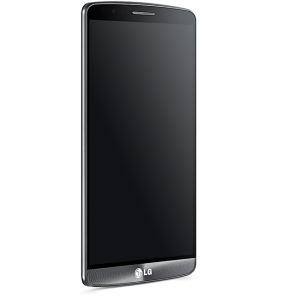 Same goes to the overall software design for the LG G3. So basically you get a standard Android home screen and widgets in the widget gallery but only the LG weather widget visible on the home screen by default. The LG Health app is a really neat program that unlike the FitBit on HTC M8 is rather accurate once you punch in your vital stats. 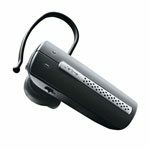 And it also does everything else that FitBit can such as recording sessions, storing the routes taken and much more. The two features that LG wants us to really talk about is the Knock Code and the keyboard. Knock Code is the successor to KnockOn for the G2 and it is pretty hands-on. Tap in a pattern and have a fallback PIN in place and forget about unlocking through screen patterns or what not. With practice you don’t even have to look at the screen to unlock it. 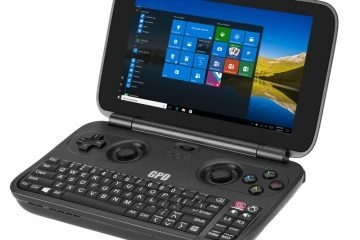 And as for the keyboard it can be adjusted for height and width to help type better and this is to cater for those who feel the phone is too large. 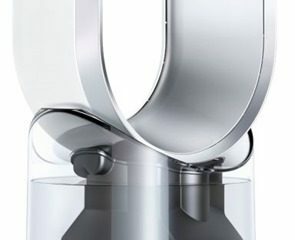 The phone is refreshing similar to stock Android except with perhaps an obsessive love of the circle motif. 13 Megapixel sounds great and it actually is much better than the G2 Camera. Forget about the options and such in the camera app, what you need to hear about is the infrared laser focus technology used. This is a first in the industry and is similar to the technology inducted into the robotic vacuum cleaner industry to help measure distances quick. 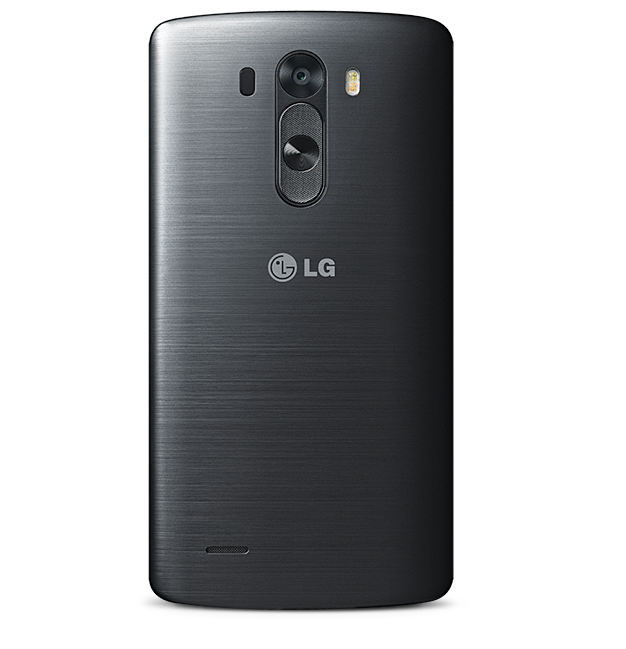 The company that helped LG develop this technology reports that the conical laser can auto-focus in just 220ms! And yes, it does feel responsive and snappy while taking pictures, especially watching the auto-focus instantly clear up the view. All US carriers have elected to not include wireless charging in their models of the LG G3. We’re looking at a decision to save five cents worth of copper wire that removes a major feature of this phone. We really do not understand why US carriers are so reluctant to embrace wireless charging – especially as the standard (Qi) is advancing so nicely. If you do add wireless charging (either through an imported replacement back cover or via the Quick View folio case, LG then let’s us down here as chargers that work reliably with every other phone we’ve tested have the LG G3 reporting ‘Charging Slowly’ and beeping. I expect this is really little more than a software issue – but it’s annoying. 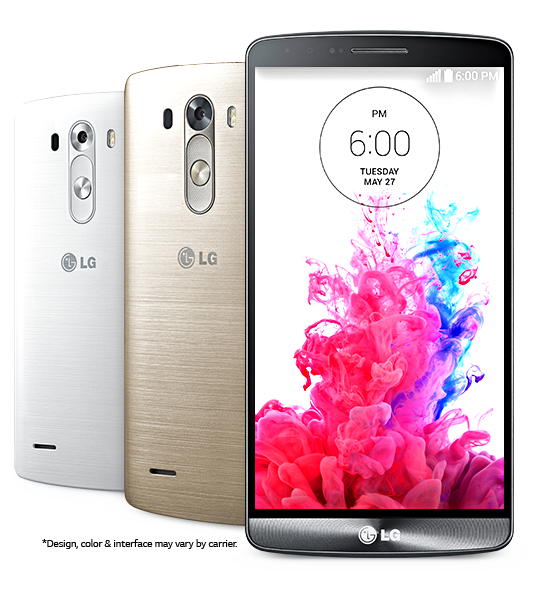 Way cooler than the older generation and a glimpse of what the future holds, the LG G3 is truly a next-gen smartphone. 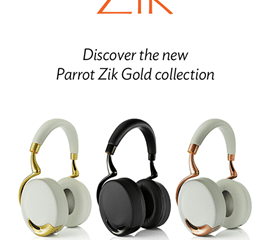 The only question remains is to whether you will appreciate the features it brings out. To us, the new additions and the preservation of useful technology from the G2 is an excellent combination of tech with renovation and we completely recommend this as your next smartphone upgrade.